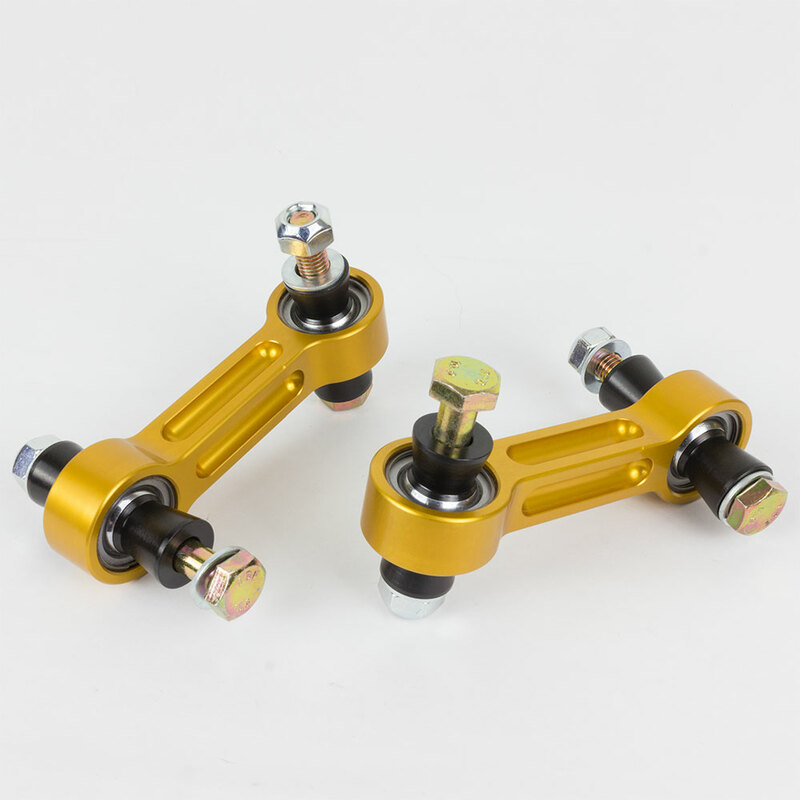 High-performance sway bars designed for the 2015-2018 Subaru WRX/STI. 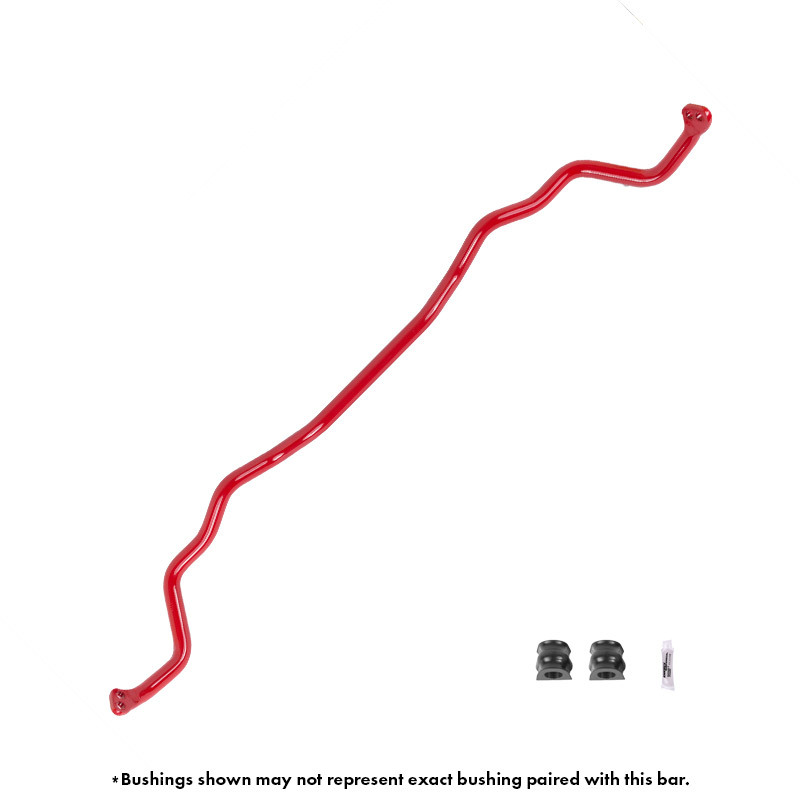 Increased in diameter over the factory sway bars, Sway-A-Way’s 2015-2018 Subaru WRX/STI sway bars offer a significant increase in stiffness in both the front and rear of the vehicle. 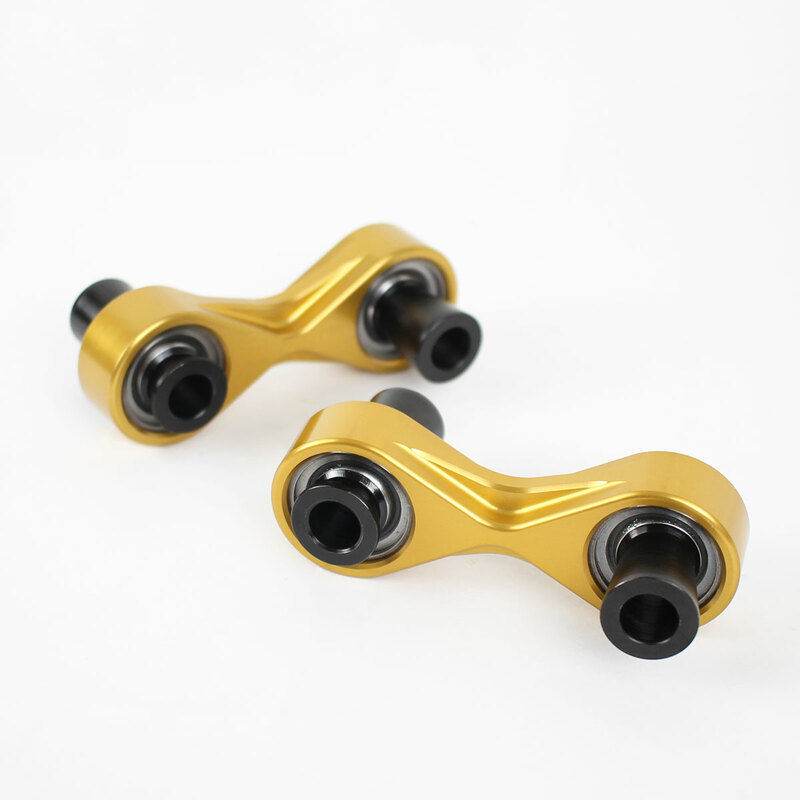 This stiffness increase eliminates body roll and helps balance the 2015-2018 Subaru WRX/STI, removing factory understeer. 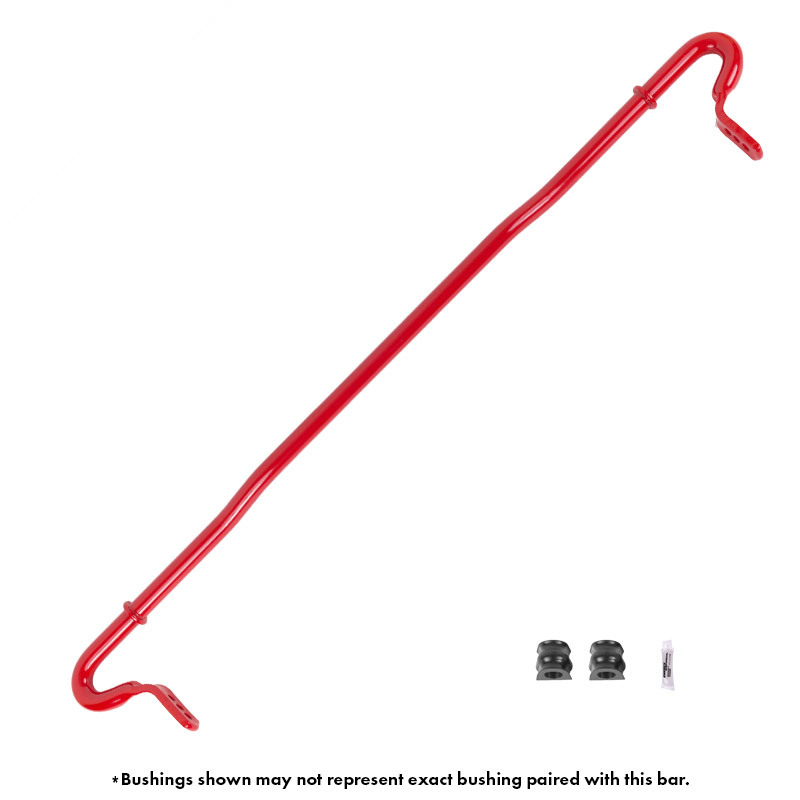 Sway bars offer a large tangible increase in vehicle handling and are considered one of the best bang for buck suspension modifications.